For almost 20 years, Clearer Thoughts has been delivering a wide range of IT skills training programmes to companies in the NorthWest. Microsoft Office is the most popular, which we can offer in all versions from Office 365 right back to 2007. Excel’s Pivot tables and Charts make your data come alive while new features in Word let you create professional-looking documents from scratch with little prior experience. Access lets you store your data efficiently and report on it using Forms, Queries and Reports whilst Outlook can be used for so much more than just email. Its group features make meeting organisation simple and provide reliable methods of task delegation and monitoring. Don’t just stop at Office, though. By adding Project, Visio and Publisher to your everyday applications you can rapidly describe and control all your processes and projects and create informational booklets, flyers and newsletters without paying for specialist input. We’re not limited to Microsoft, either. We can offer expert training in Crystal Reports, Business Objects and MicroStrategy, whilst other reporting tools include Adobe Acrobat. Whether you want off-the-shelf programmes or IT training tailored to your company, we can help. At Clearer Thoughts we have Gold Standard accreditation to the Training Foundation’s TAP partnership programme. This means we always follow the TAP methodology. Using this industry standard means that all courses are designed and delivered by expert trainers who understand the way different people learn and can adapt their training methods to the most effective ones for each member of the audience. All IT training events are practically-based and business-oriented. We encourage your staff to apply everything they learn to their own jobs, bringing immediate benefits to the workplace. Whatever your IT training need, we can help. Do you want formal qualifications? All our IT training materials can be mapped to the most popular end-user qualifications – MOS, OCR, ECDL and various ITQ standards. We will help you select the best qualification for your staff, determine their current skills and design programmes to get them to where you want them to be. 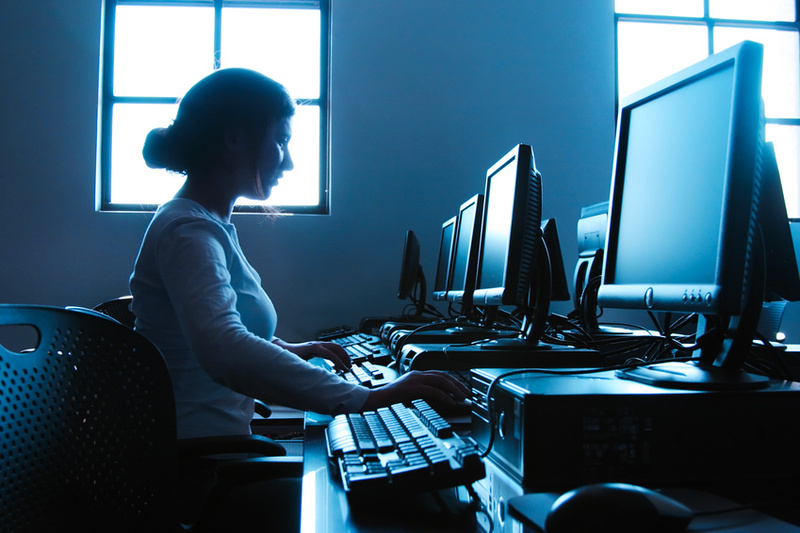 Download a summary of our IT courses here. email Tricia Clewett to arrange your free consultation.